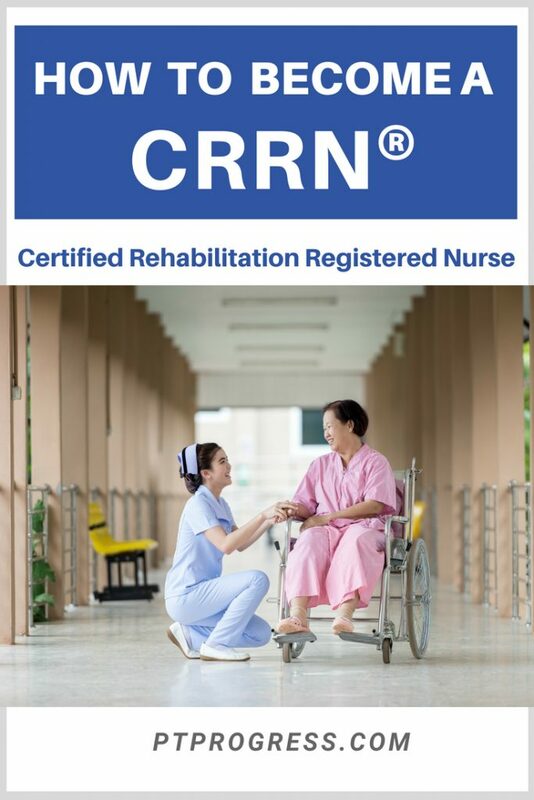 CRRN stands for Certified Rehabilitation Registered Nurse. The CRRN is a certification for RNs who provide direct care to patients in a rehabilitation setting. As a Rehab Nurse, you may work closely with PTs, OTs, Physiatrists, and SLPs to provide care to patients seeking to improve their independence. As a CRRN, it’s common to treat patients who suffer from ALS, amputations, cancer, spinal cord injuries, major joint replacements, strokes, and other neuromuscular impairments. CRRN jobs can be found in hospitals, skilled nursing facilities, subacute facilities, and even within the home health setting. The CRRN certification is provided through the Association of Rehabilitation Nurses, and accredited organization by the American Board of Nursing Specialties. One year of practice as a registered professional nurse in rehabilitation nursing and one year of advanced study (beyond baccalaureate) in nursing within the last 5 years. You do not need to be a member of the ARN to apply for and to become certified as a CRRN. However, you will be eligible for the discounted CRRN exam rate when you are a member of the ARN. Annual ARN membership is $130. The cost of the CRRN exam is $285 as a member of ARN. ($425 for non-members). You must register for the exam before the deadlines. The exam is currently offered two times per year at test sites around the country. The CRRN Exam Handbook provides an outline of the material covered in the exam, but it is up to you to study the material. There are very helpful CRRN study guides and CRRN exam prep courses available. If you learn best through video lessons (hearing and visually seeing material), I would highly recommend an online CRRN prep program like the one offered through MedBridge. With MedBridge, you can access the entire CRRN prep course and also complete all of your CEUs for the year under the same membership. The CRRN exam is a 3 hour exam that consists of 175 questions. Only 150 question items are scored and 25 items are not scored (used for future test development). If you do not pass the CRRN exam, you may re-register for the next testing date. There is no limit to the number of times you can sit for the CRRN. The CRRN Exam Handbook is a very helpful resource that outlines the application process, certificate renewal steps, and also contains an outline of content. The CRRN Handbook simply lists out the topics to be covered in the exam. It is up to you to study for the CRRN. Consider the MedBridge CRRN prep course for over 25 videos designed to cover the material listed in the CRRN Exam Handbook. This may actually save you time and give you credits towards the CE units you need to renew your RN license. 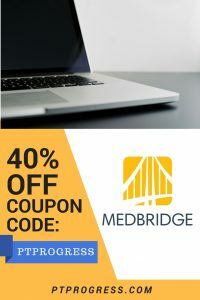 If your employer sponsors continuing education, you can sign up for MedBridge and access hundreds of nursing courses and also access the CRRN prep course at no additional cost. If you are considering a book for additional studying, take a look at the CRRN Exam Secrets. The same company that created the CRRN Exam Secrets book developed a guide with CRRN study questions. Good Luck with your pursuit to become a CRRN!